The now-classic Metaphors We Live By changed our understanding of metaphor and its role in language and the mind. Metaphor, the authors explain, is a fundamental mechanism of mind, one that allows us to use what we know about our physical and social experience to provide understanding of countless other subjects. 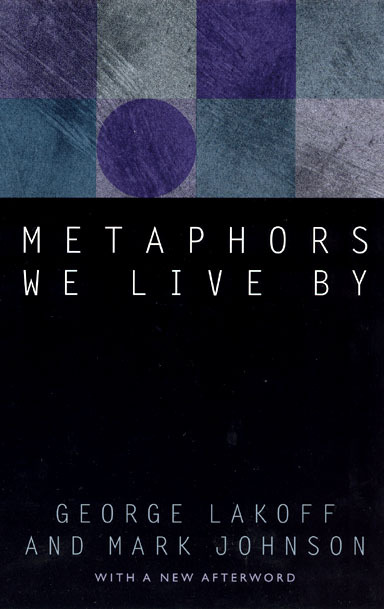 Because such metaphors structure our most basic understandings of our experience, they are "metaphors we live by"—metaphors that can shape our perceptions and actions without our ever noticing them. 12. How Is Our Conceptual System Grounded?